Choose from many different levels and styles of dance with any of our expert dance instructors. Ballroom & Latin, Salsa, Bachata, Argentine Tango, Zouk, West Coast Swing and more to come! 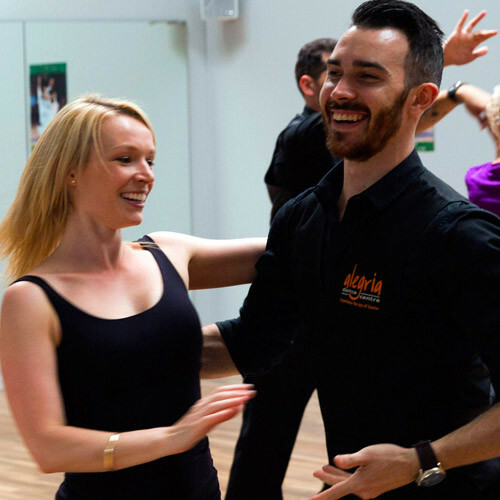 Choose from Private Dance Lessons (one on one or one on two), or Private Dance Classes (a lesson for a group of 3 people or larger with an expert instructor at a time that suits you). 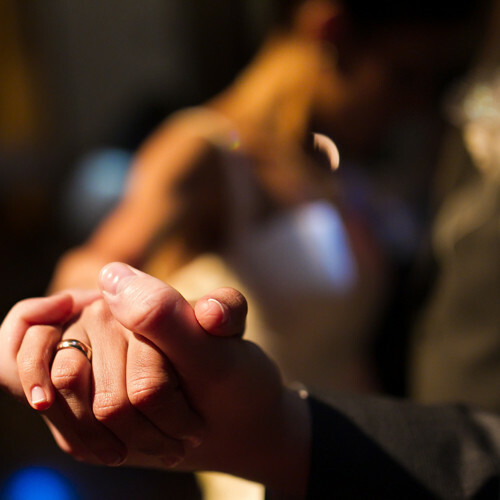 Choose from Wedding Dance Lessons (a private dance lesson tailored to your wedding dance). Or, Bridal Dance Classes (a lesson for a group of 3 people or larger with an expert instructor at a time that suits you).